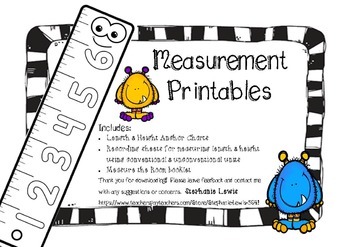 Anchor chart on each student-friendly recording sheet helps reinforce measurement vocabulary and concepts. 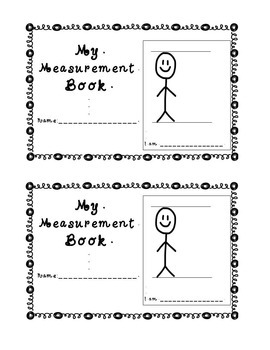 These pages were designed to accompany a four-week measurement unit. 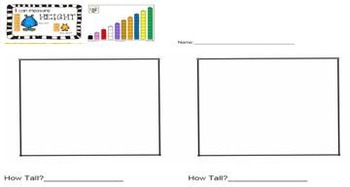 Each recording sheet includes an anchor chart and unit key to help students remember what they are measuring and how they are measuring it. 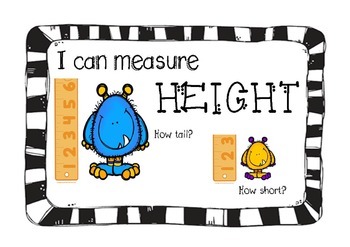 They are designed for measurement with Unifix cubes, feet, and a unit of your choosing. Included are teacher tips for use in your classroom.